With almost 10% of the cruise market by passenger bookings and 15 vessels to show for it, Norwegian Cruise Line is the third largest cruise ship company. It was established almost 50 years ago and visits 11 major destinations in seven regions covering Canada and New England, Hawaii, Alaska, Northern Europe and the Mediterranean, the Caribbean, the Mexican Riviera and the Pacific Coast. Norwegian Cruise Line is a company of firsts; it was the first to develop ports like Ocho Rios and concentrate its operations in the Caribbean. It also was the first to combine flying and cruising in a concept that was called “Cloud 9 Cruises.” By and large, they have been responsible for many innovations that have so far been adopted by the entire industry. Only Norwegian Cruise Line understands that the decision to take a cruise is entirely your own, and as such, you should be left to your own devices. They invented freestyle cruising to give you the opportunity to do just that; enjoy your cruise in your own terms. You can choose to dress up or even dress down; it really is up to you. There are several complimentary dining options all factored into your cruise price and all available with your schedule. The entertainment options too are just as diverse, and you can do as you please. You can opt for the dusk to dawn disco or do a stint at the Broadway Shows. Still, you can join your kids in their supervised activity sessions. The accommodation options in the Norwegian Cruise Line ships are designed to fit your cruise requirements. Their ships have the highest percentage of balcony staterooms because they understand the demands of passengers. The cruise line has 15 cruise ships all elegantly appointed to give you the best cruise experiences imaginable. First, the newest NCL vessel, Norwegian Bliss is almost ready to sail. The Norwegian Breakaway, an exceptional member of the fleet, is one of the largest cruise ships to ever dock the harbors of New York. Packing all the best amenities and the charm of New York, this piece of wonder takes passengers on an expedition into the Caribbean waters. 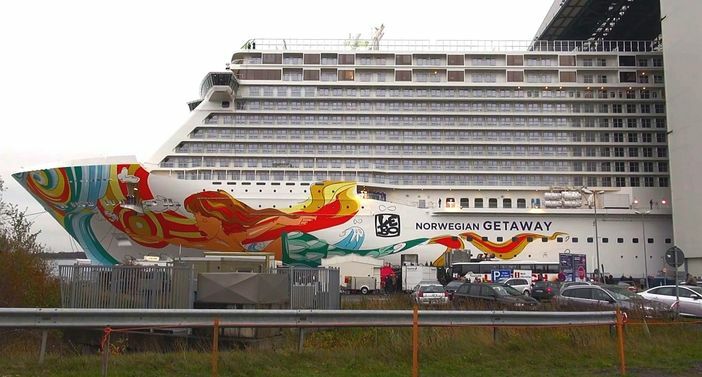 Other notable and prominent vessels looking forward to brighten your life this year include Norwegian Epic, Norwegian Getaway, Norwegian Jade, and the not so long ago delivered Norwegian Escape. The Norwegian Cruise Line looks set to offer you fantastic cruise vacations with innovative itineraries ranging from a single night to 15 night journeys. Enjoy the breeze of the New York harbor with a single-night cruise, or sail from Miami through the Panama Canal and eventually disembark in Los Angeles on 15 magical days of fun. Quick cruise tips for first timers: choose your preferred itinerary only after weighing all the available options.